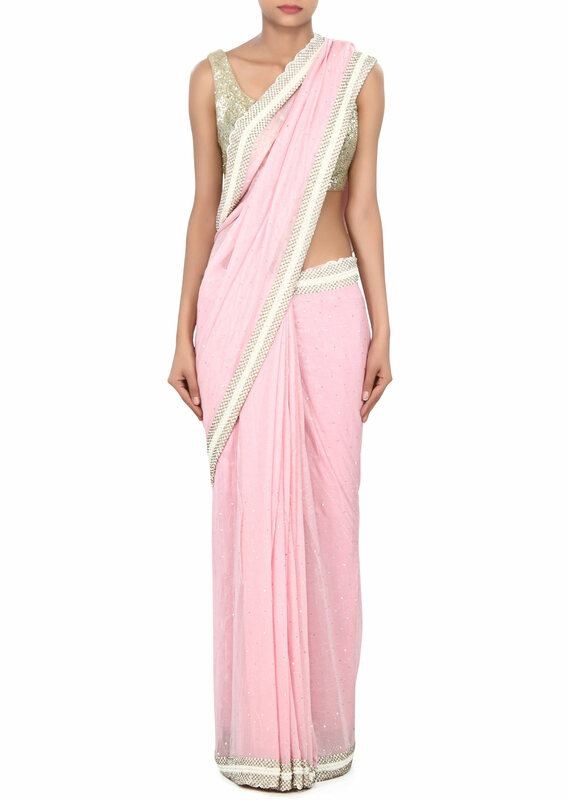 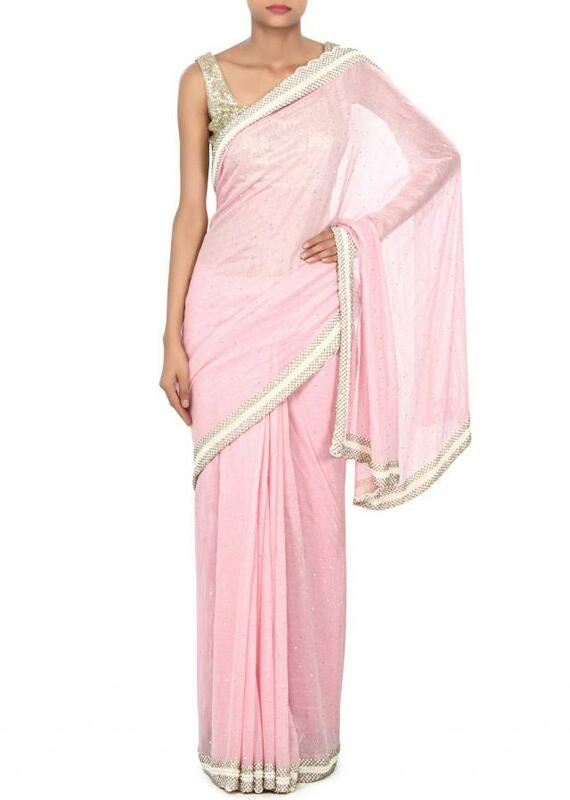 Pink saree featuring in shimmer georgette. 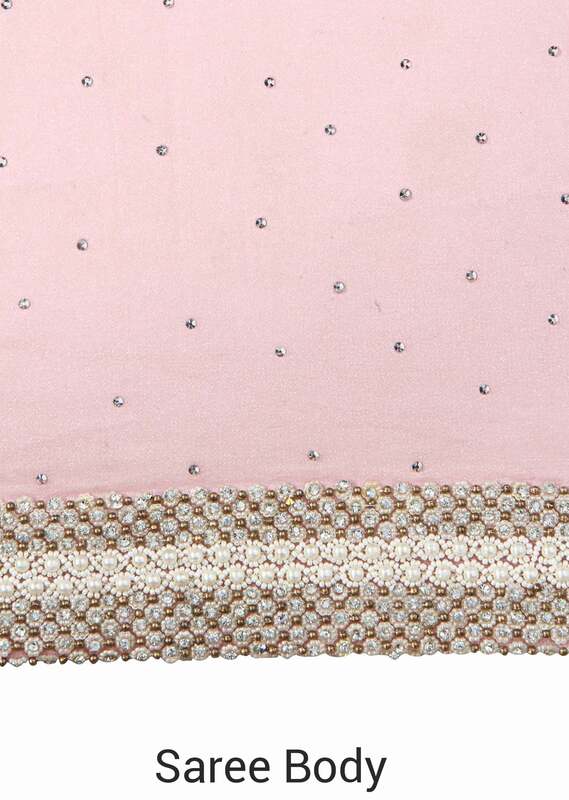 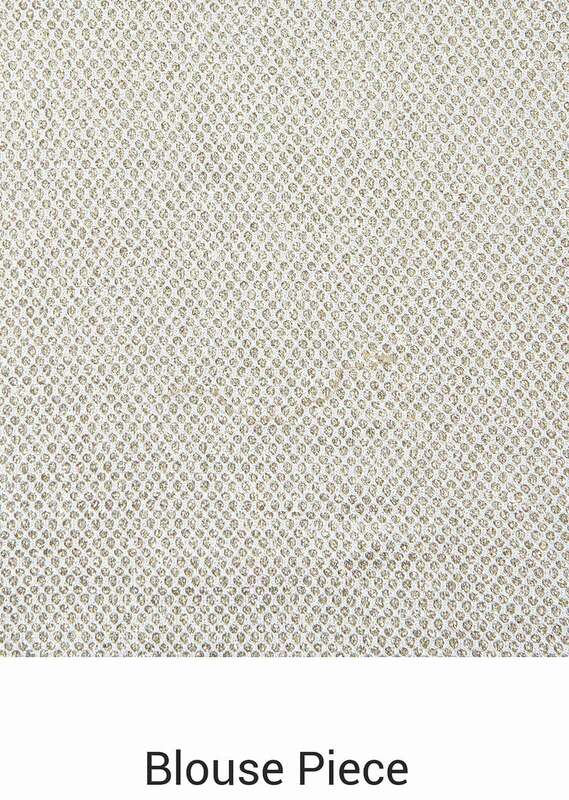 Its enhanced in kundan and pearl embroidered bordered. Blouse is unstitched in fancy lycra.